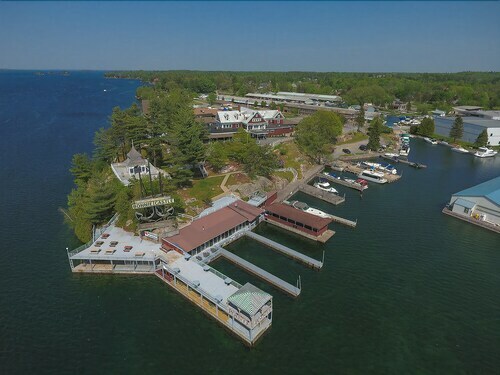 Situated near the bay, this resort is within 9 mi (15 km) of Thousand Islands Winery, Kring Point State Park, and Wellesley Island State Park. Thousand Islands Bridge and Boldt Castle are also within 12 mi (20 km). 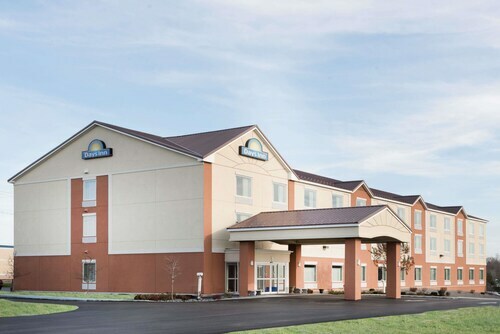 Situated in Calcium, this hotel is within 9 mi (15 km) of Fort Drum, Evans Mills Speedway, and Jefferson County Historical Society. Roswell P. Flower Memorial Library and Sci-Tech Center of Northern New York are also within 9 mi (15 km). 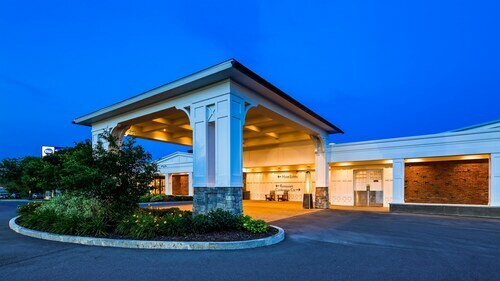 Situated in a rural location, this hotel is 3 mi (4.8 km) from Highland Meadows Golf and Country Club and within 6 mi (10 km) of Fort Drum and Evans Mills Speedway. Thompson Park and Jefferson Community College are also within 12 mi (20 km). 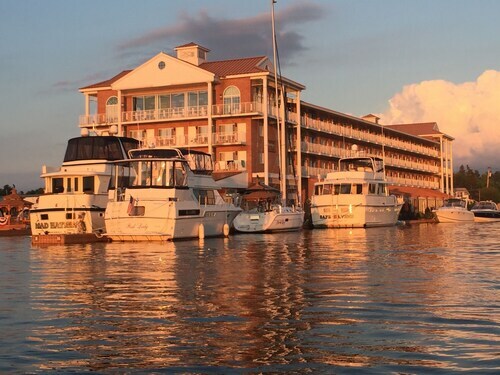 Situated in Alexandria Bay, this hotel is 0.6 mi (1 km) from Cornwall Brothers Museum and within 9 mi (15 km) of Thousand Islands Winery and Kring Point State Park. Rock Island Lighthouse State Park and Wellesley Island State Park are also within 9 mi (15 km). 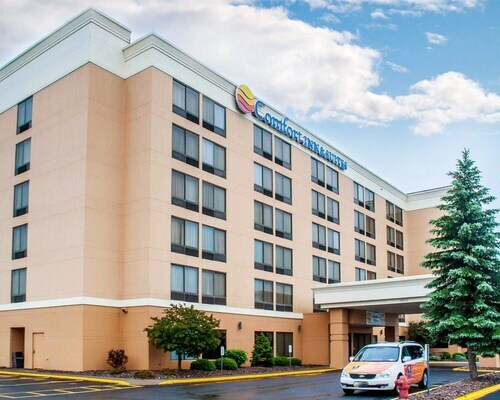 Situated in Canton, this golf hotel is 0.7 mi (1.2 km) from St. Lawrence University and 2 mi (3.1 km) from State University of New York Canton. Clarkson University and Frederic Remington Art Museum are also within 20 mi (32 km). 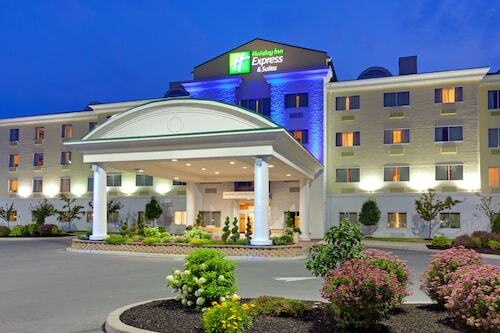 Wed., 7 Aug. - Tue., 3 Sep.
Flights from Pearson Intl. to Portland Intl. Flights from Pearson Intl. to Kilimanjaro Intl.